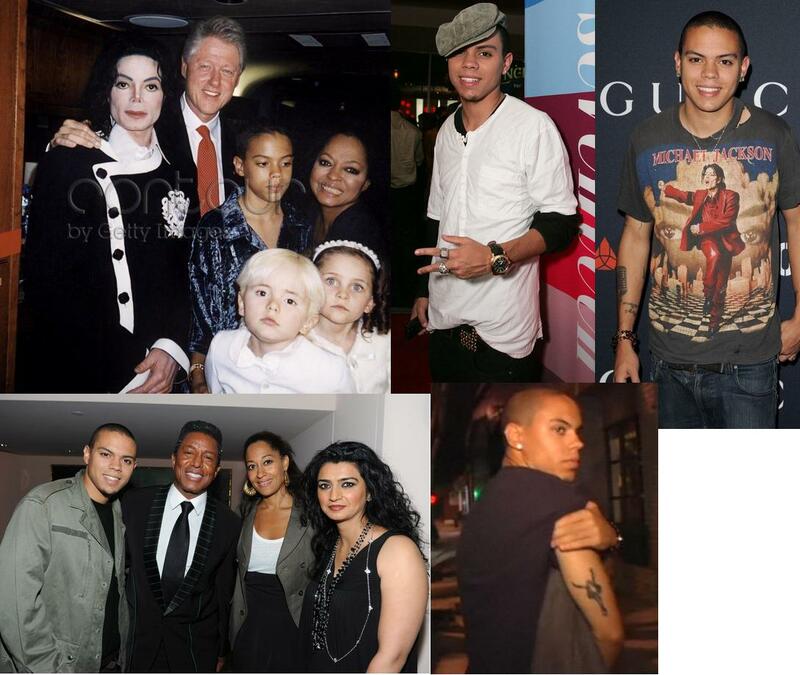 diana ross's son evan ross with michael jackson, jermaine jackson, prince jackson and paris jackson. . HD Wallpaper and background images in the Paris Jackson club.